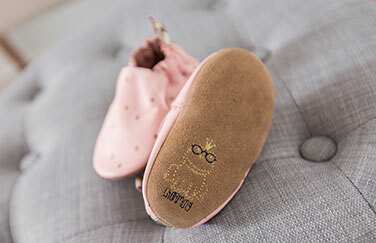 Now owned and produced by McCubbin Hosiery, LLC, a 60 year industry veteran, Robeez sets the trends for children's footwear, socks and apparel as we create products that parents and babies love. 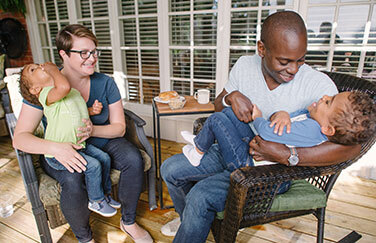 Since our handcrafted beginnings we have been committed to providing families with the best possible products for babies of all developmental stages. We build for the everyday, which means using the highest quality of materials and design principles. Giving your baby style that’s both functional and fashionable. Through carefully crafted designs and the power of positive messaging we want to make every baby comfortable and every parent smile. We know parenting is a mixture of emotional milestones, and we aspire to embolden people throughout the journey of starting families. We want to celebrate milestones, create memories and develop a dialogue that’s authentic,supportive, and honest. We want to be good stewards of the world. From recycled packaging to environmentally friendly collections we continually seek for ways to improve our design and construction process. The best shoes mimic bare feet. Robeez footwear mimics bare feet by flexing and bending with every step. Supporting not constricting growing feet, they promote good balance and unrestricted growth, while protecting little feet from the world. 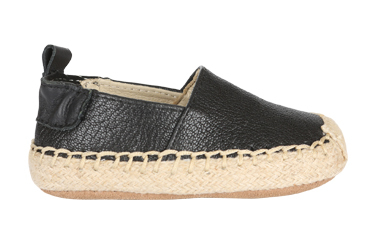 They stay on too, with elasticized ankles to ensure a perfectly snug fit. 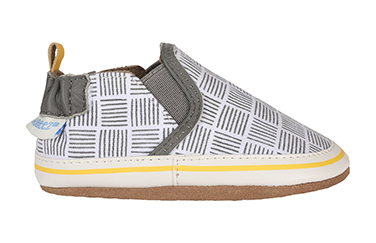 First Kicks is our newest footwear collection! 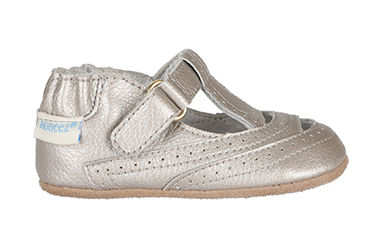 With the fit and flexibility of our Mini Shoez and the feel of our Soft Soles these shoes are the perfect combo. Mom's love our socks because they stay on in all kinds of play. An elastic gather at the ankle ensures that our socks stay on while a skid resistant application on the soles helps prevent slips and falls. Once you try our socks, you and your baby will love them as well. 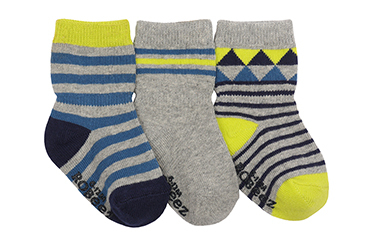 Robeez, the original kickproof infant sock since 2010. 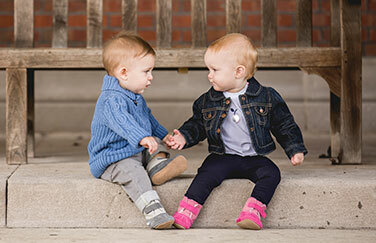 We’re excited to introduce Robeez’s newest collection of baby clothes for boys and girls! Our collection offers an array of related separates including mix and match pieces with ultra-soft and comfy fabrics that are easy to wear. 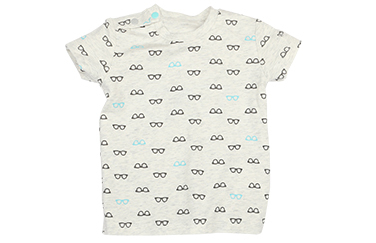 In addition to styles for both boys and girls, our collection includes gender neutral selections to fit every parent’s shopping need. We’re sure you will love these playful little threads.